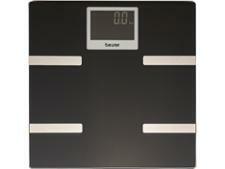 Nokia Body Cardio bathroom scale review - Which? 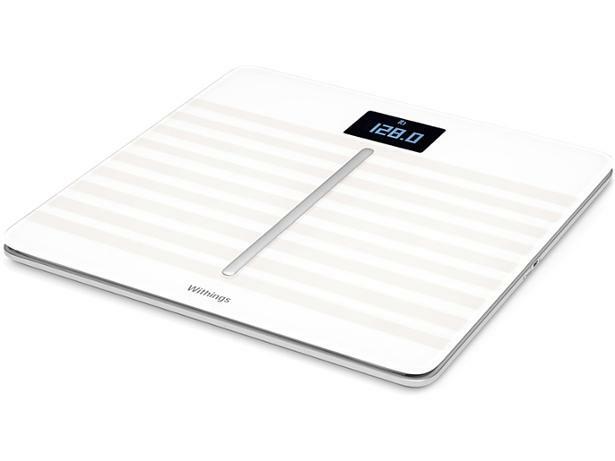 You use the Nokia Body Cardio bathroom scale with the Health Mate app, where all your measurements are transferred to let you monitor your progress. It churns out a lot of measurements, but is it really worth its eye-watering £140 price tag? One of our experts took this bathroom scale home to find out if it’s worth its salt.